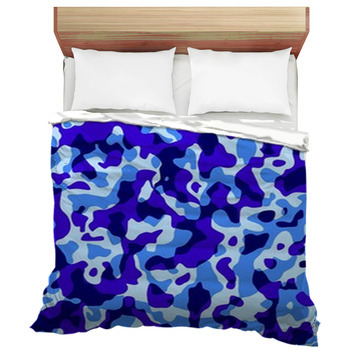 Our vast array of camouflage bedding will allow you to find a pattern or style that fits you perfectly. 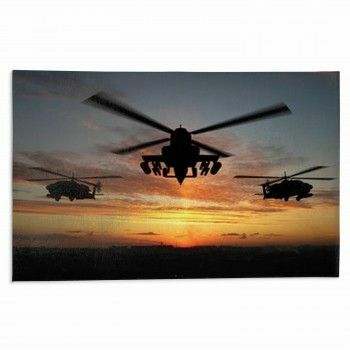 Choose from a wide selection of artistic variations all in the standard camo colors for a design that's sure to add a unique touch to any bedroom. Nature's own cameo patterns, from zebras to leopards and tigers, are available along with animals hidden in their native habitat. 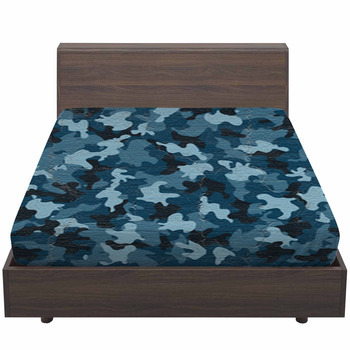 Or, if you're looking for a modern military camo style bedding, try the gray camouflage patterns will fit just right into a camo themed bedroom. And if you would like a custom or personalized camo color, we can alter any of our camouflage designs into any color you like. 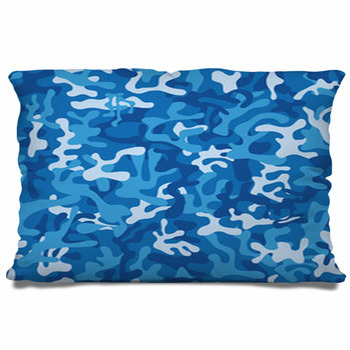 Brighten the luminance of that camo blue and grey for a taste of your school colors in your bedroom. Swap any color around for a mix and match style that is tailored to your deepest design desires. Even reimagine camo in the brightest colors you can imagine for a camouflage that doesn't blend in at all. 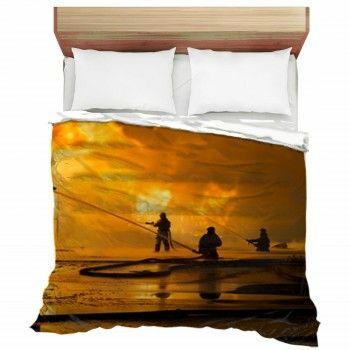 If you have photographs or messages that fit this theme, then why not layer them over your bedding to give a personal touch to your bedspread? 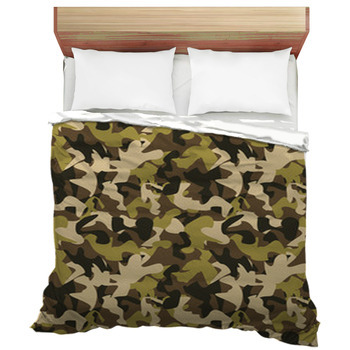 These bedding options come not just in custom camo colors, but custom sizes as well. 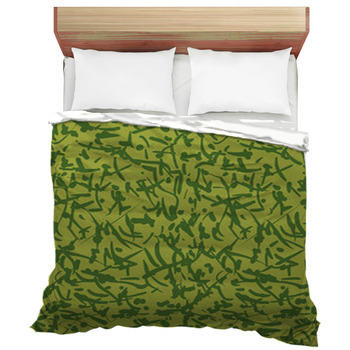 If your bed is a Twin, Twin XL, Queen, or King, you can blend right in with camo bedding that fits any size. 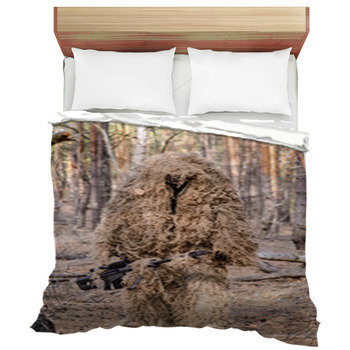 Try a comforter with a waiting sniper in full ghillie camo, or bed sheets that feature the brown and grey camo of the desert. Our duvet covers and pillow cases can be just as customized, so why not go for swirls of blue, black, and silver for a look as classy as it is clean? Stay on theme by enjoying the look of the digital camouflage employed by the Army and Marines. Take any bedroom and give it a camouflage feel with these new patterns that employ rigid shapes and squares along with the traditional rounded shaped camo patterns. 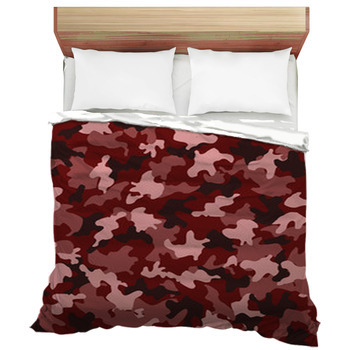 Both Army and Marine digital camo patterns are available in a camouflage duvet or camouflage comforter as well as pillows. 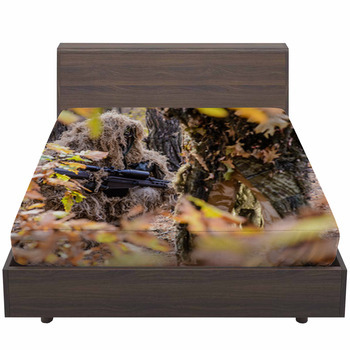 These new digital patterns come in a range of new styles including woodland, desert, and urban camouflage variations that look great in any military themed bedroom. 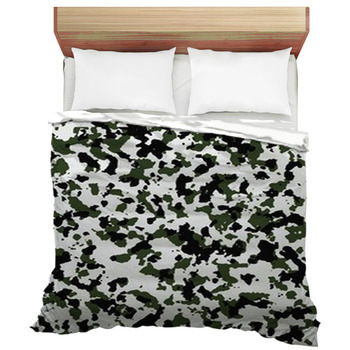 Our camo works so well you might just find you have a hard time spotting your own bed underneath that new digital camo bedding set, and because of this, we think this bedding is perfect for any member of the armed services. 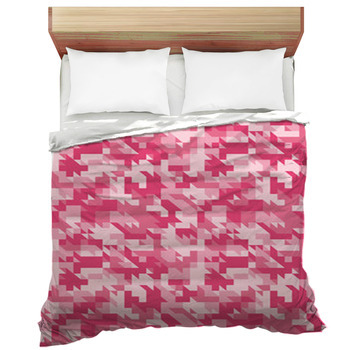 Want to see camouflage in action on your bed? Try going with images of camouflaged snipers and soldiers in the field. Images from a wide array of military camouflage patterns, both in current service and retired styles, are available from countries around the globe. 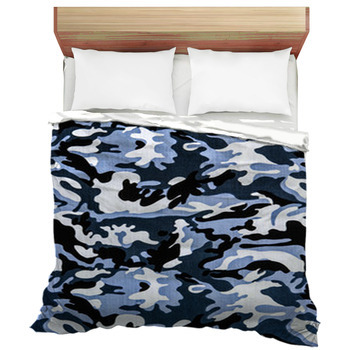 Keep your patriotic spirit alive in the bedroom with this camouflage bedding.